in the Swahili language. For the rest of us it means a unique experience in the African nature. Wildlife diversity in Kenya is simply extraordinary: from the big five to the small five, Kenya protected areas host a large number of wild animals. The landscapes and the unique geographical features of these places remain impressed in the mind of the visitors for a lifetime. During our safaris we use safe means of transport (jeep or four-wheel drive vans) driven by drivers/guides capable to find the best wild life scenarios. European standard services) or reach a 5-star or luxury level. Parks, reserves, sanctuaries: the scenario is very different according to the place. Do a Safari, under any circumstance. 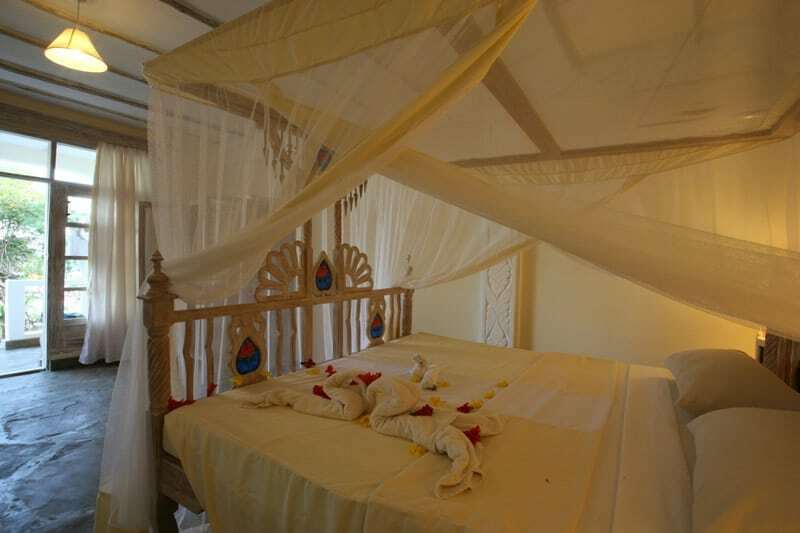 Ideal for those who want to approach lightly to the safari world or want to spend more time on a relaxing holiday. 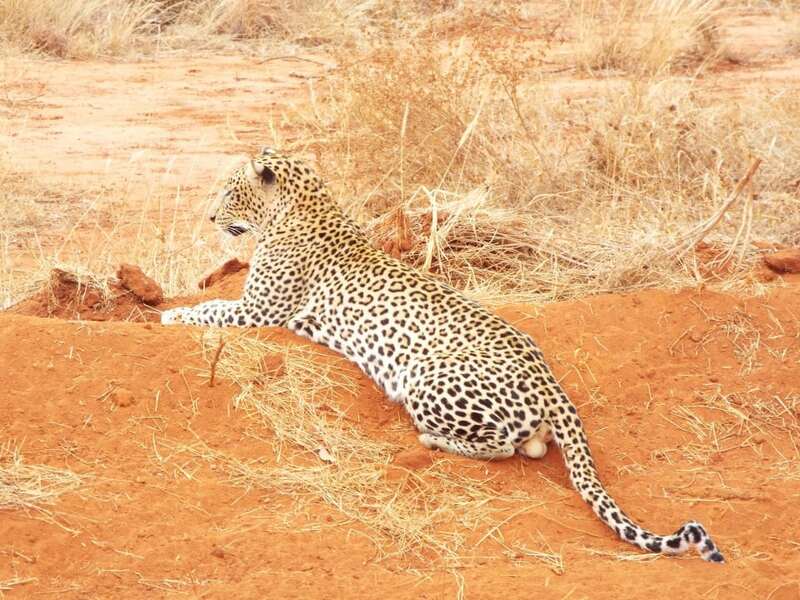 The two-day and one-night safari is dedicated to the visit of the Tsavo East National Park and its magnificent red-clay panoramas. With an extension equivalent to Umbria and Marche regions together, it is famous for its huge herds of elephants, for its big cats and for the great variety of gazelles and antelopes. 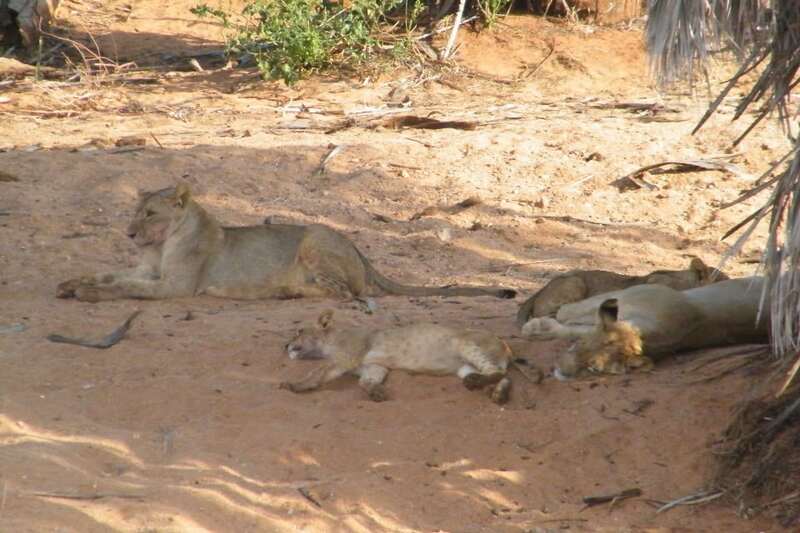 The three-day / two-night itinerary touches the Tsavo West and presents a greater geographical variety. Both itineraries are offered with an open voucher formula: you can choose the day of the safari when you arrive at the Jacaranda. 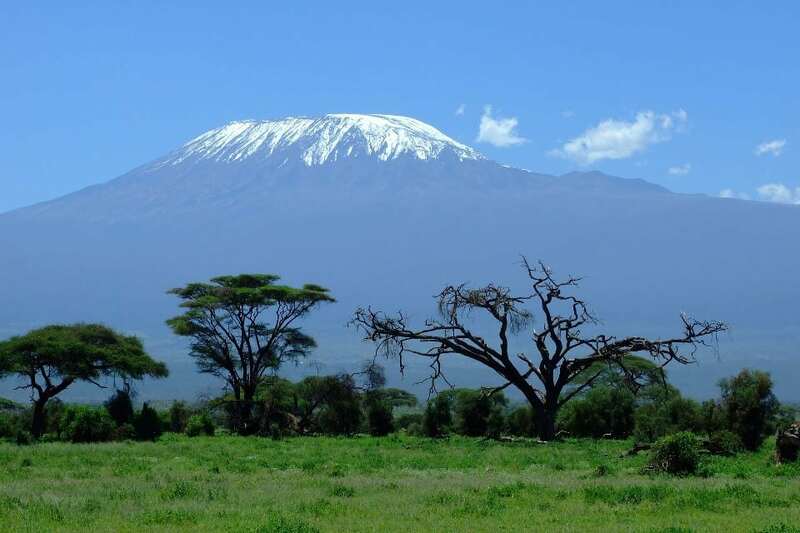 At the Tsavo East and West with the 4 day / 3 nights itinerary you can also visit the Amboseli Park, located at the foot of Mount Kilimanjaro, whose perennially snowy peak dominates the whole area. This is the Park of the Masai warriors, the wildebeests and the lions. A richer itinerary of 5 days and 4 nights allows you to visit the Taita Reserve and other natural sanctuaries. You can enjoy the whole variety of coastal geography, flora and fauna. This is the most famous protected area in Kenya, it stretches on the highlands and borders with the endless Serengeti plain, in Tanzania. 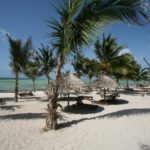 It can be reached from the coast from Malindi airport with a comfortable flight that lands near the chosen camp or lodge. The richness of water and pastures for herbivores favors an extraordinary concentration of big cats. 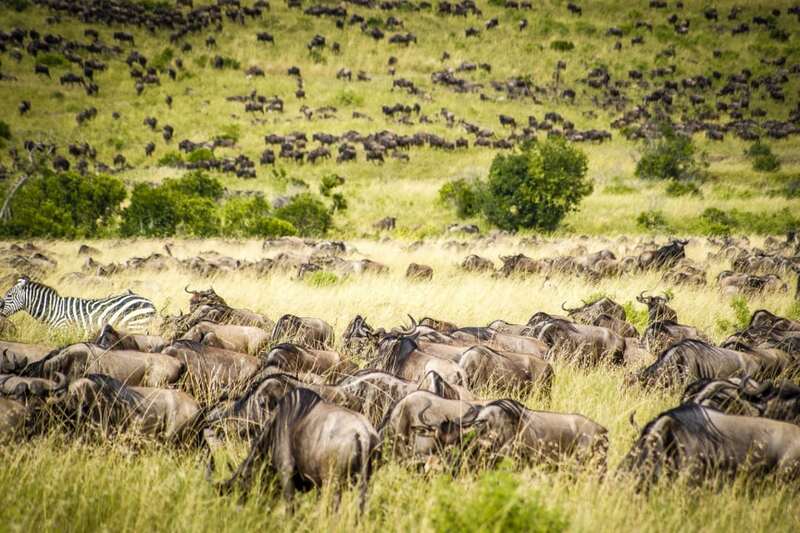 The famous annual wildebeest migration (usually in the second half of August) is one of the most exciting shows in the world. 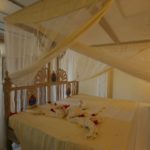 Packages with flight included and one or two nights in the reserve are available. 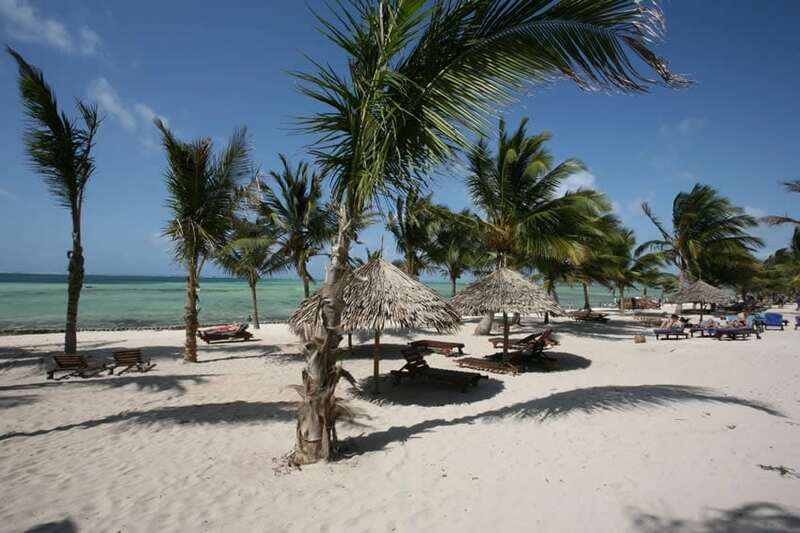 The Jacaranda Bay is also a destination for excursions: not far away from the resort there is a lot to do and see. Kenya is not just a beach, there is much more and to appreciate the different scenarios, the colors, the people, makes the holiday richer and more authentic. 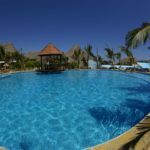 There are several opportunities for excursions to choose from on-site, half or full day, dedicated to the sea or the land, always guaranteed by highly professional operators. 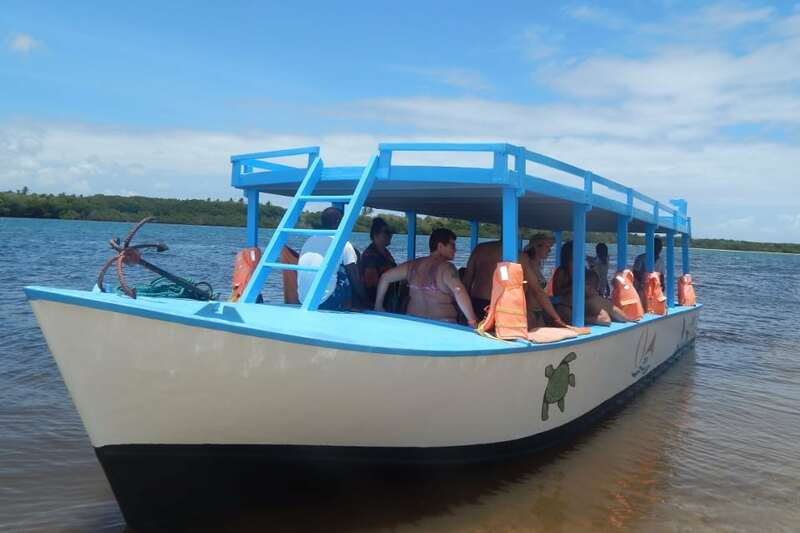 The Watamu Marine Park and the mangroves of the Mida Creek are the protagonists of this full-day excursion. We will sail on glass bottom boats observing the park’s underwater flora and fauna. You could snorkel and swim in front of the Love Island. The scenario suddenly changes when you enter the creek. A lunch on the beach with lobsters and prawns? Only a detail of beautiful day. The golden beach of Che Shale, located on a stretch of sea not protected by the barrier, is another place not to be missed. 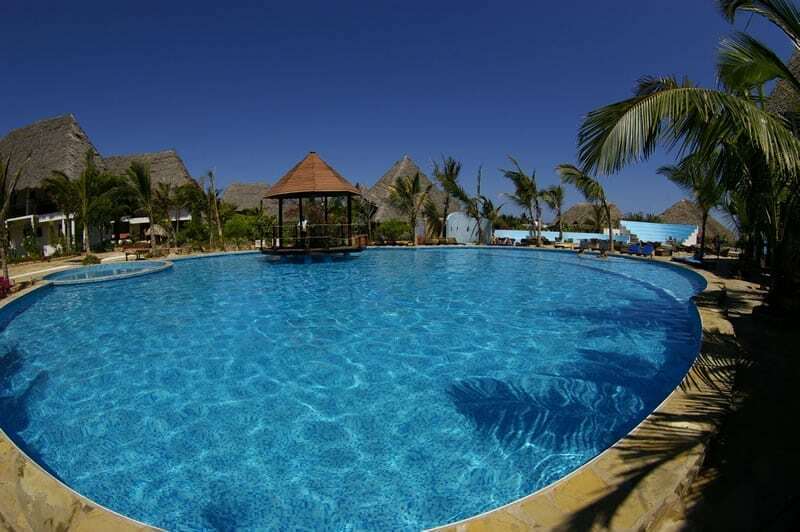 You can cross the mangrove lagoon, eat the famous Lamu crabs, admire the pink flamingos. 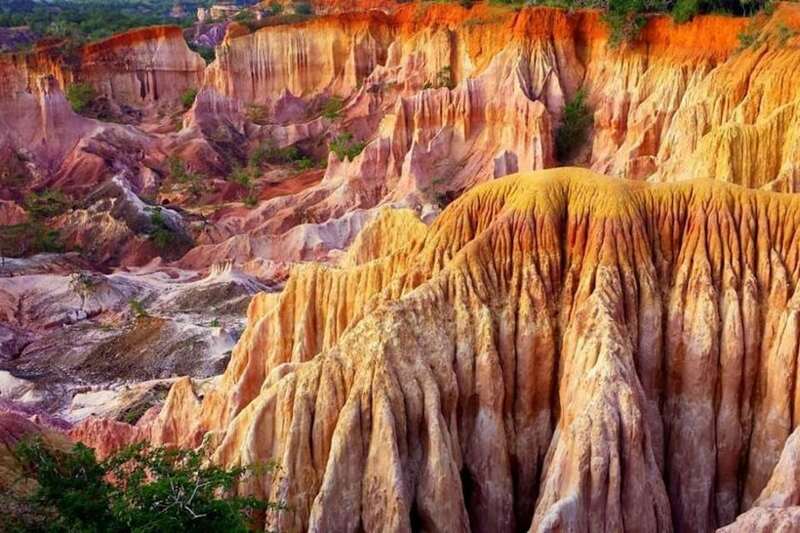 In another occasion or on the same day you could explore the Marafa canyon: an extraordinary and creepy geological formation. Perhaps that’s why it is known as Hell’s Kitchen. Archaeology enthusiasts can visit the ruins of Gede, an authentic ghost town with stone buildings and a 600-year history. And then maybe end up with a drink in Mida Creek at the sunset. In the mood for shopping? There’s something also for you. 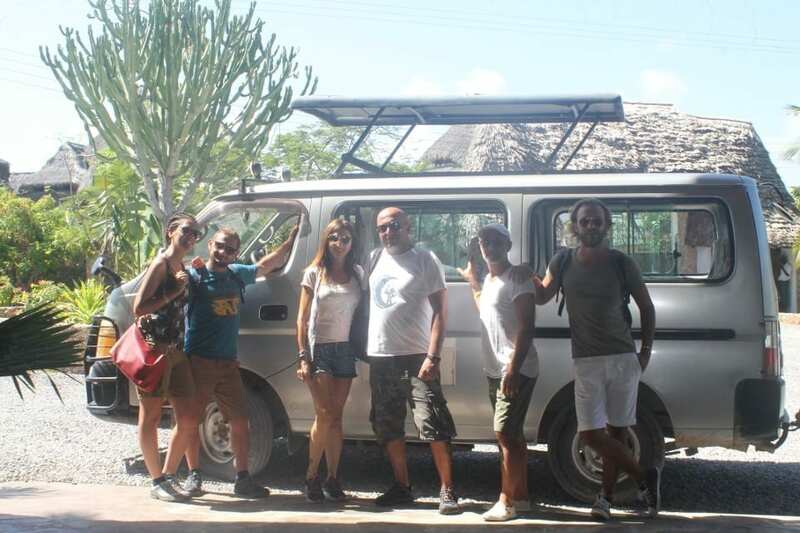 Tours are organized periodically to the best artisan workshops of Watamu and Malindi. 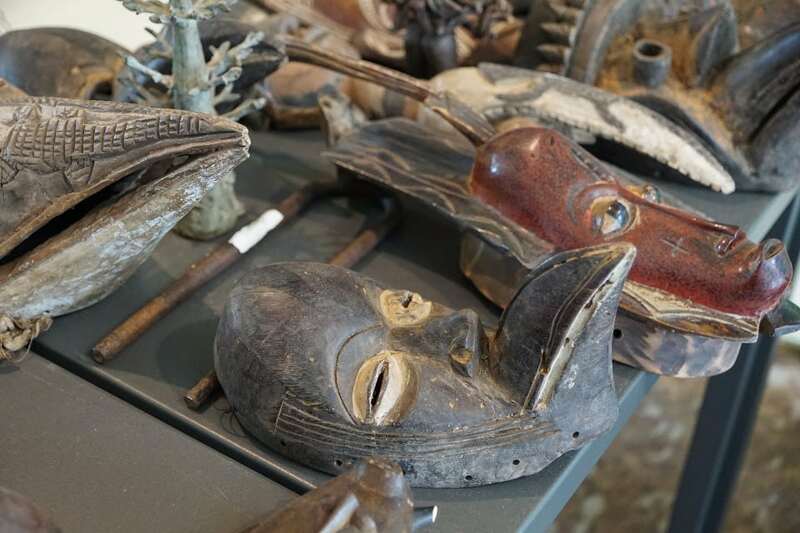 Wood and soapstone sculptures, fabrics, all produced on site.